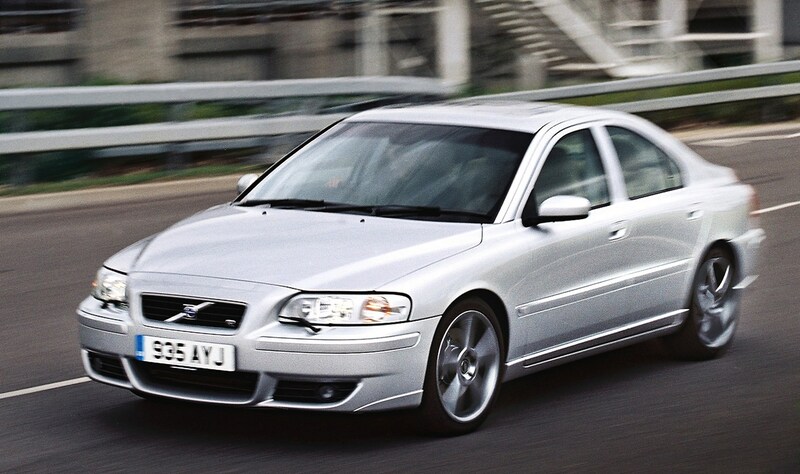 The high performance T5 and S60R models are thirsty and expensive to insure, but the rest of the petrol range is more reasonable. 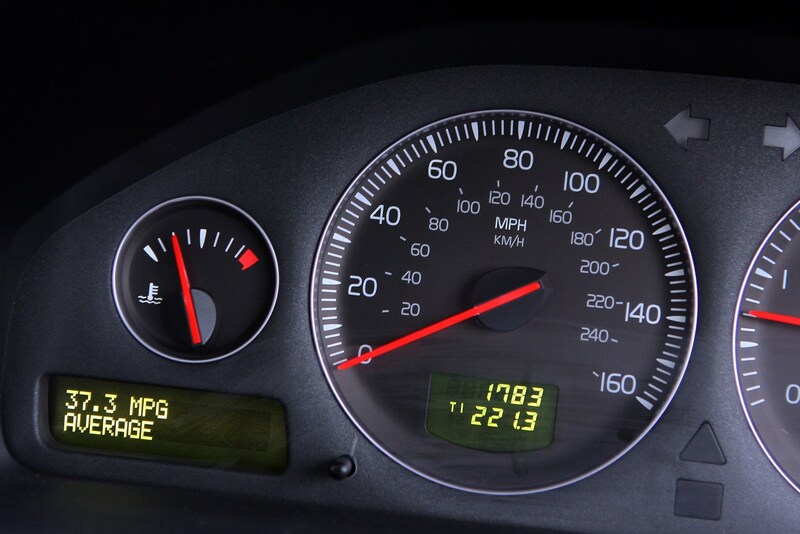 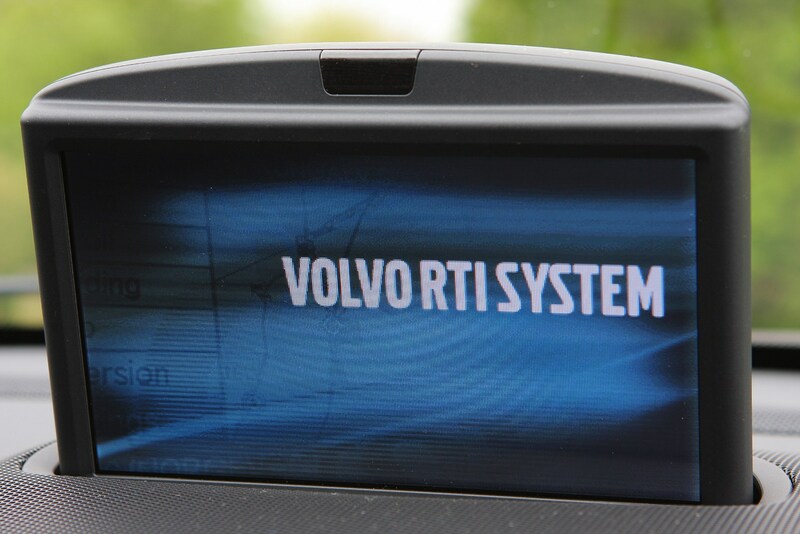 Other running costs such as parts and servicing are cheaper than manufacturers like Mercedes-Benz or BMW while residual values, although not as strong as the V70, are still better than the average rep-mobile. 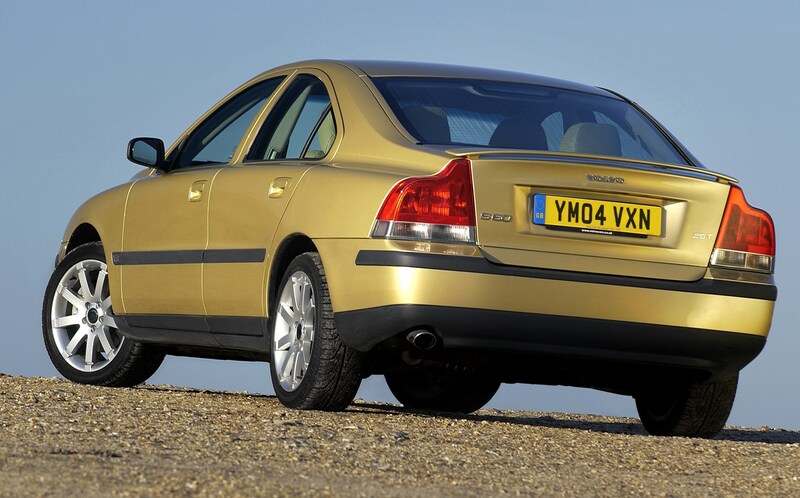 The S60 is quite a polluting model, especially the high performance petrol models. 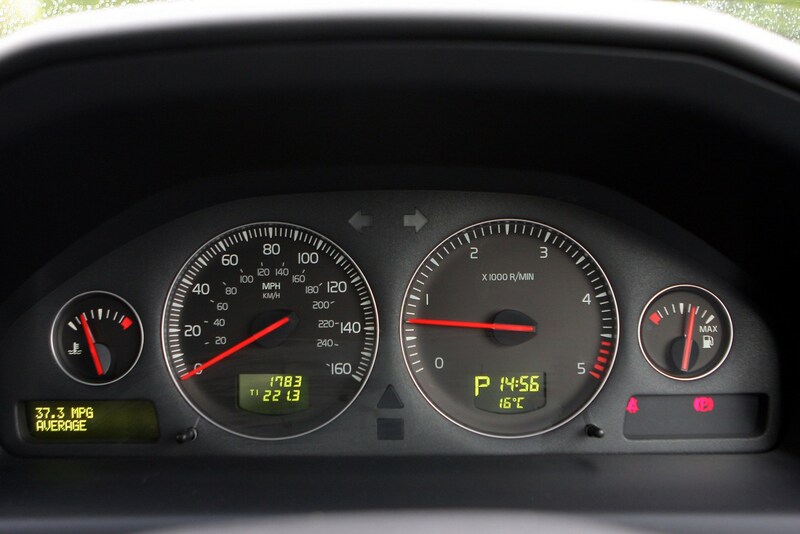 The diesel are, as you'd expect, better in terms of economy and emissions - the later versions of both the 2.4D and D5 models emit 174g/km of CO2 and are capable of 43mpg. 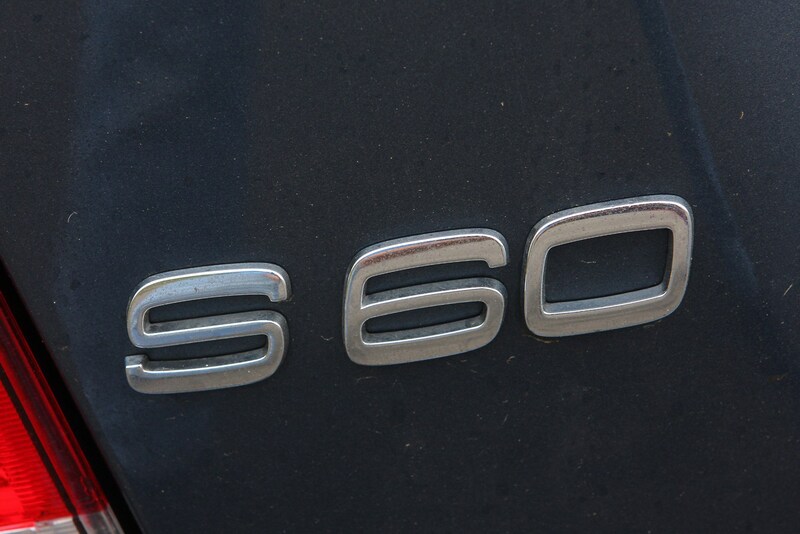 However compared to modern diesels from other carmakers this seems less impressive. 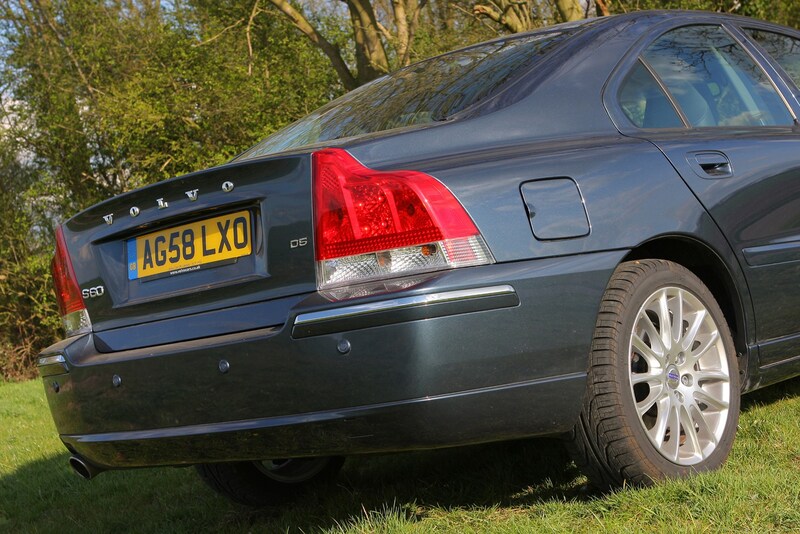 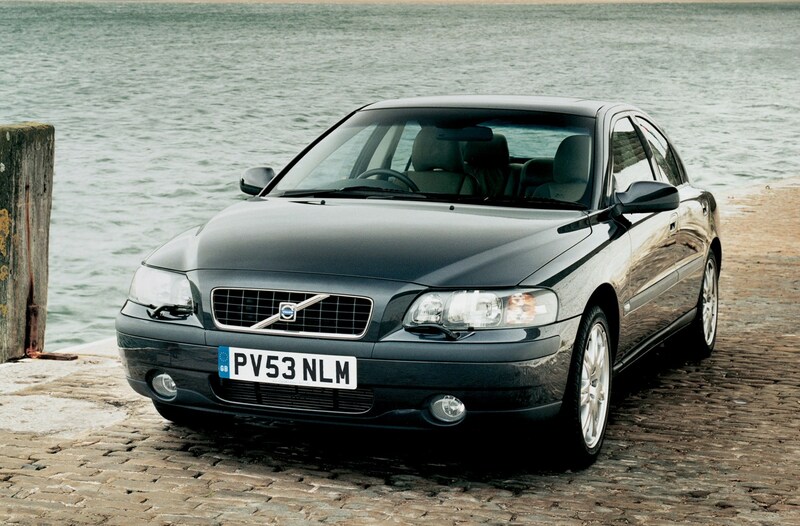 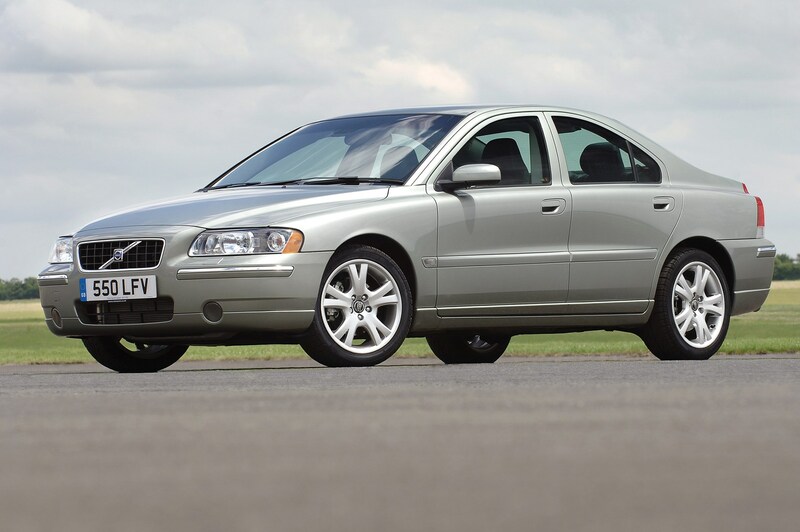 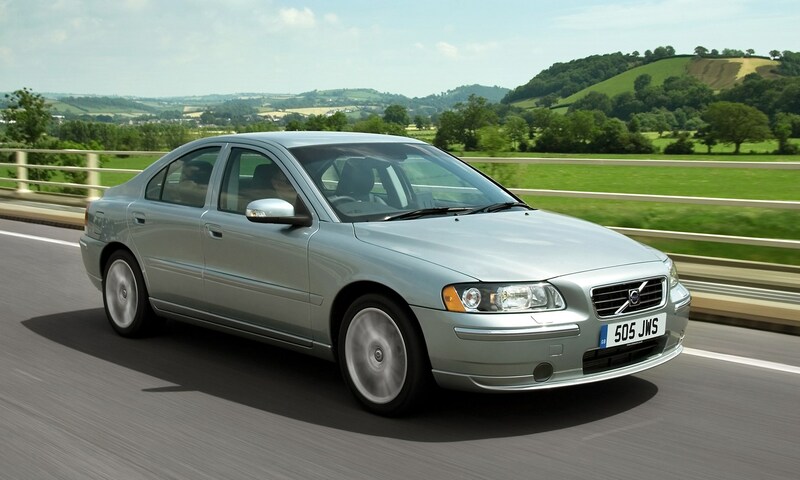 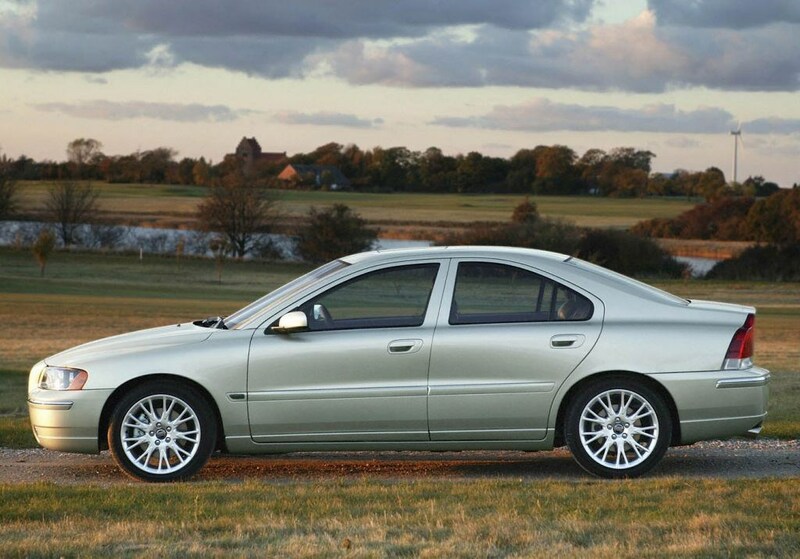 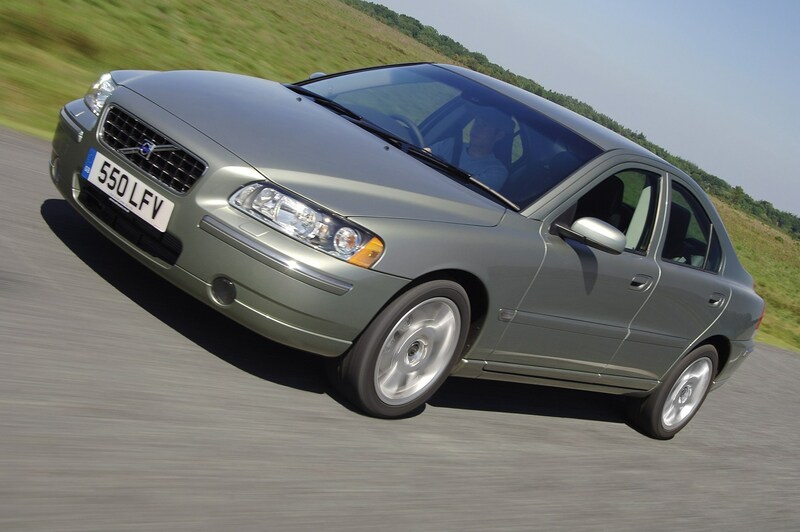 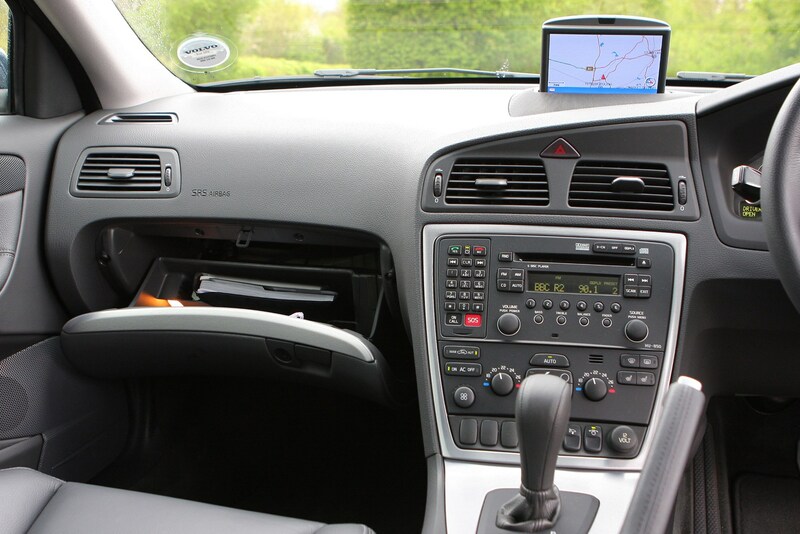 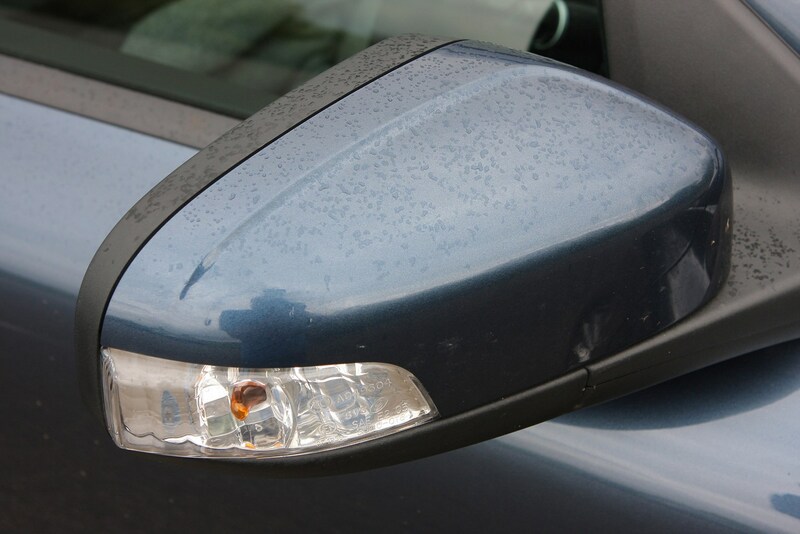 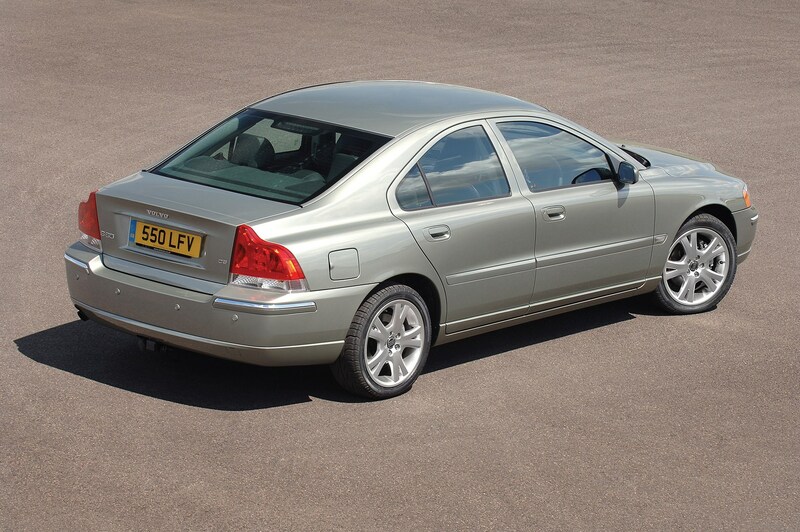 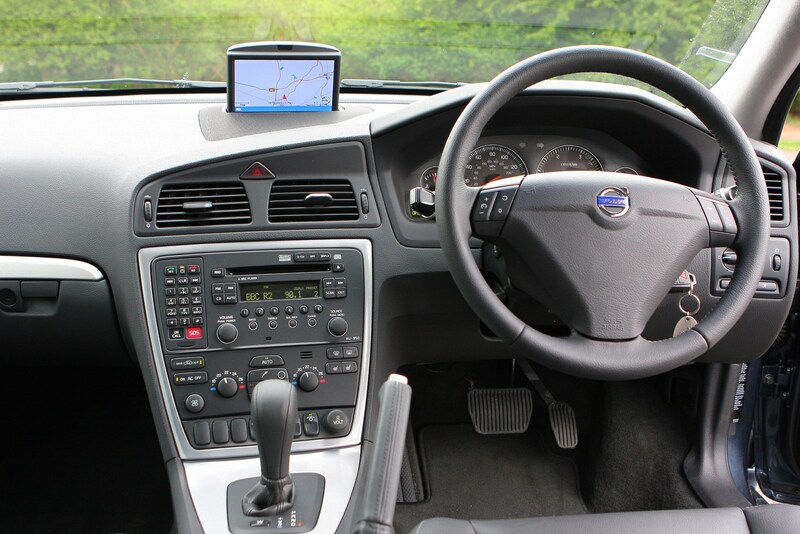 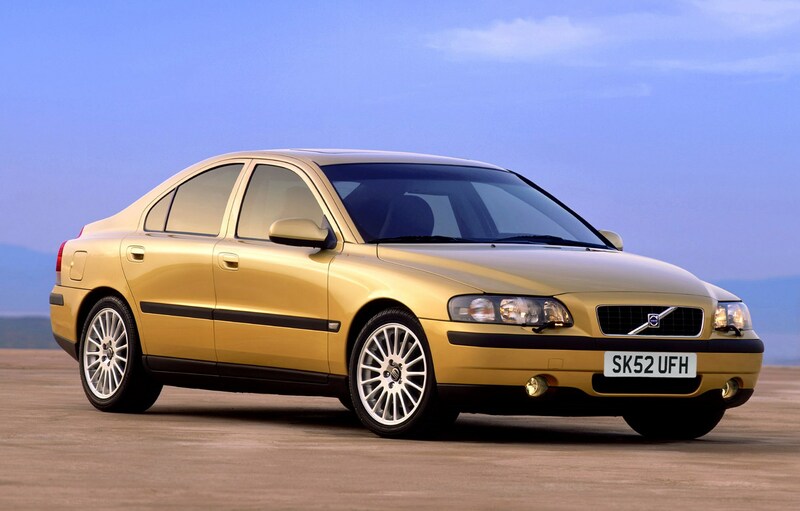 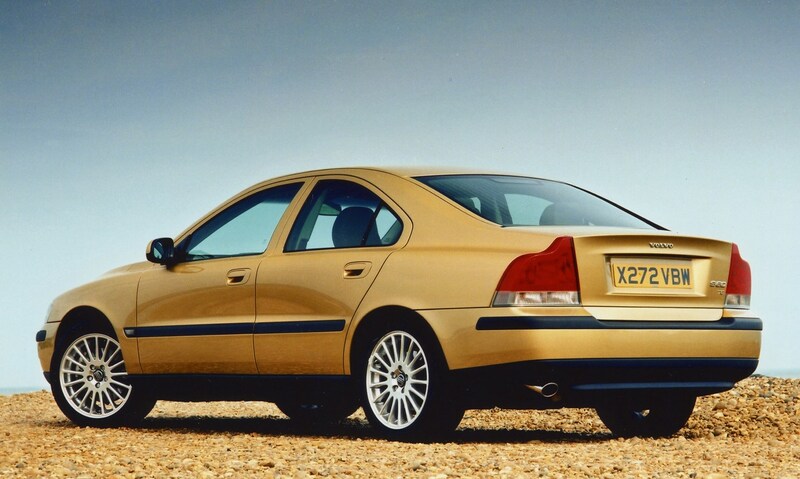 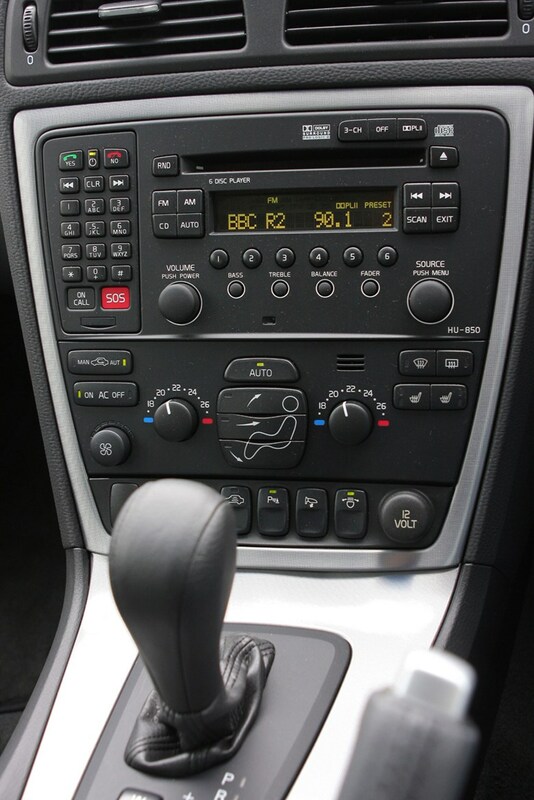 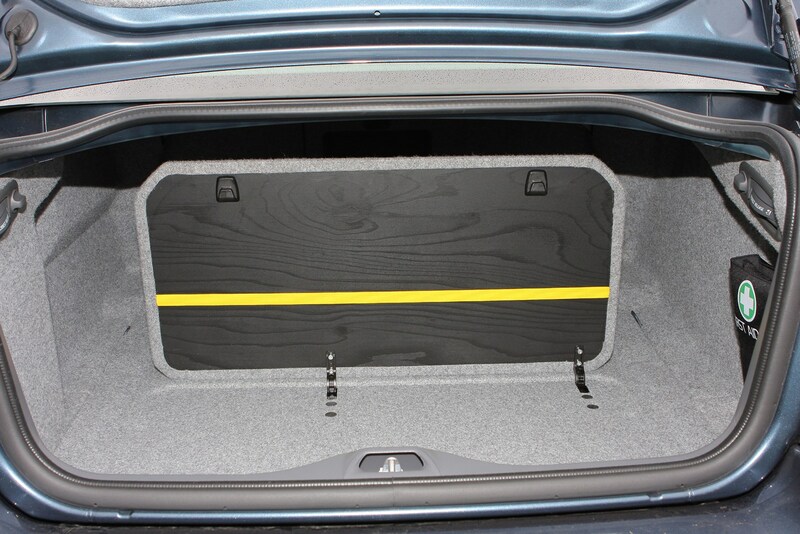 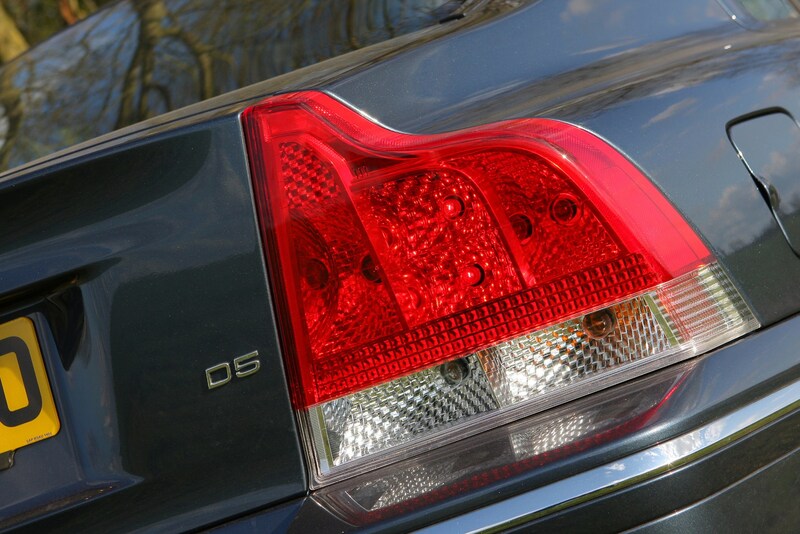 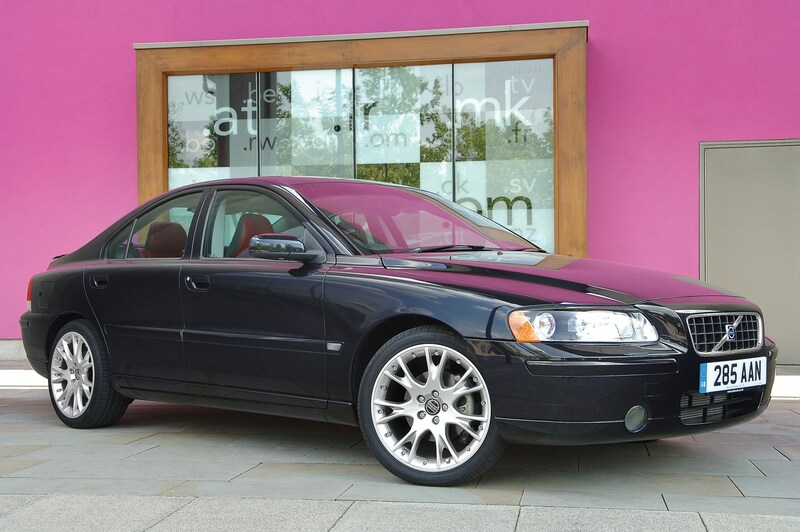 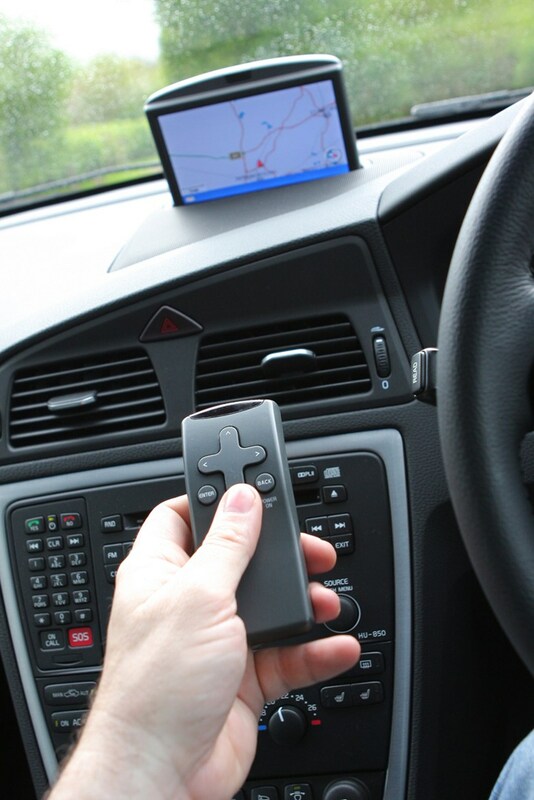 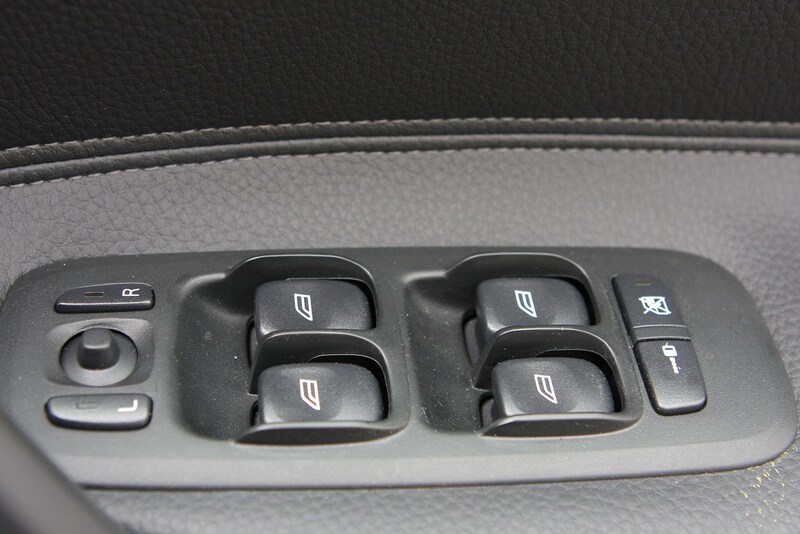 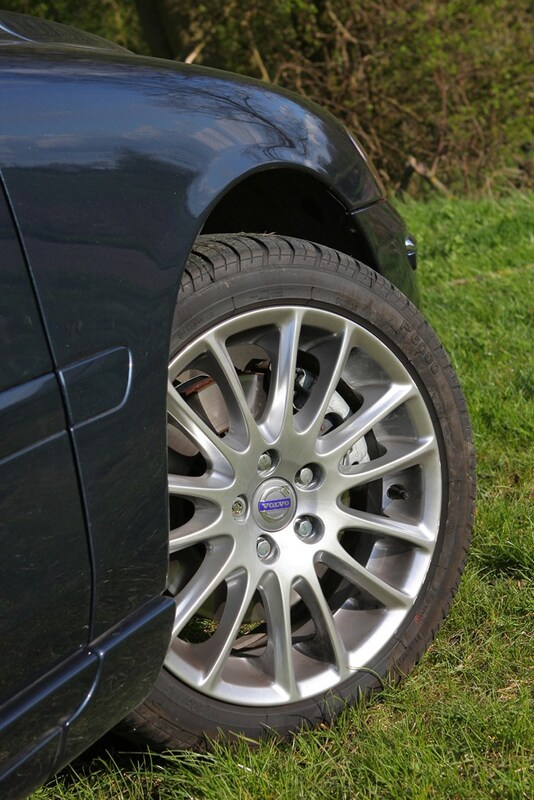 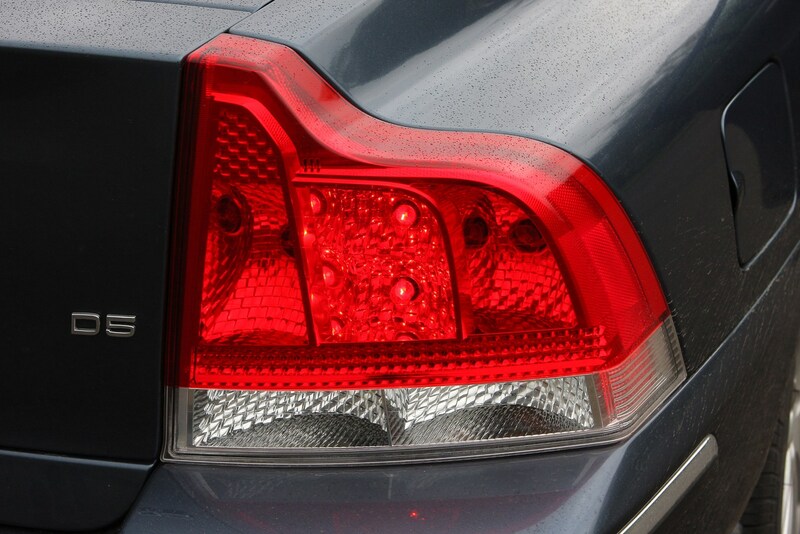 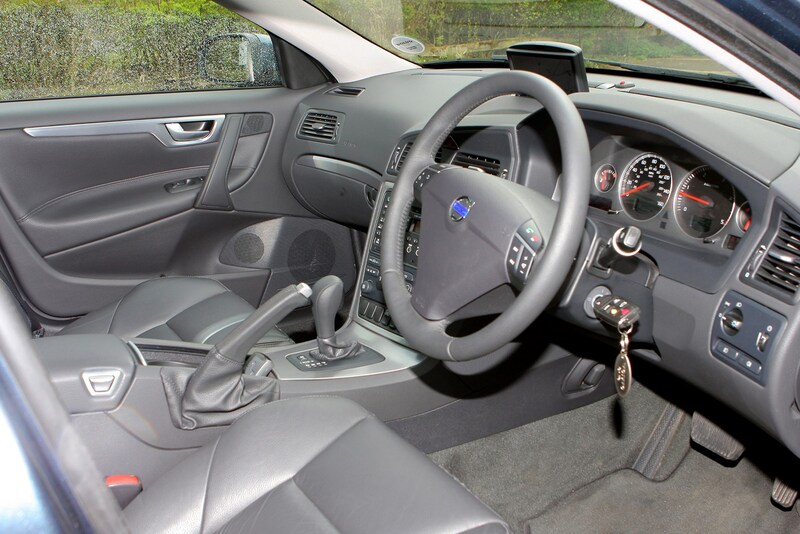 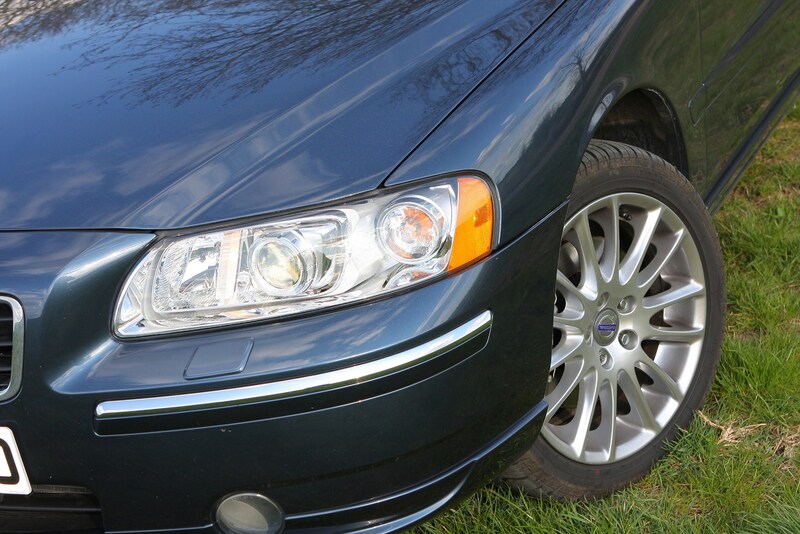 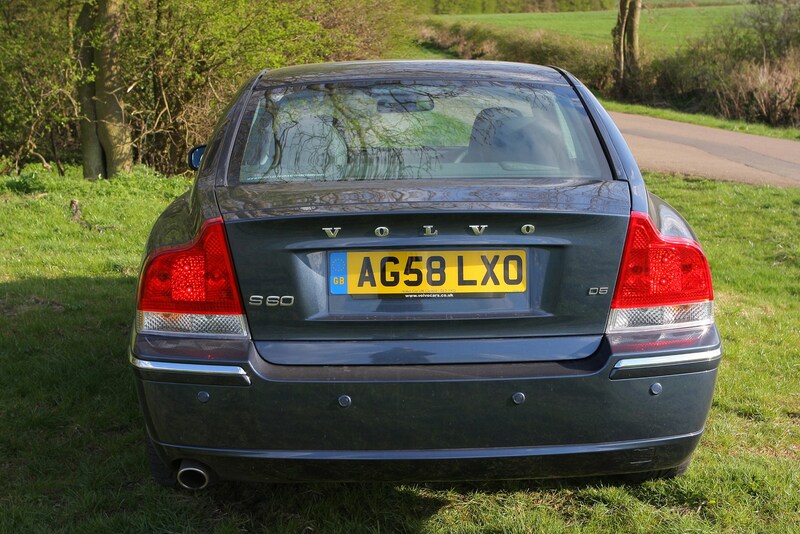 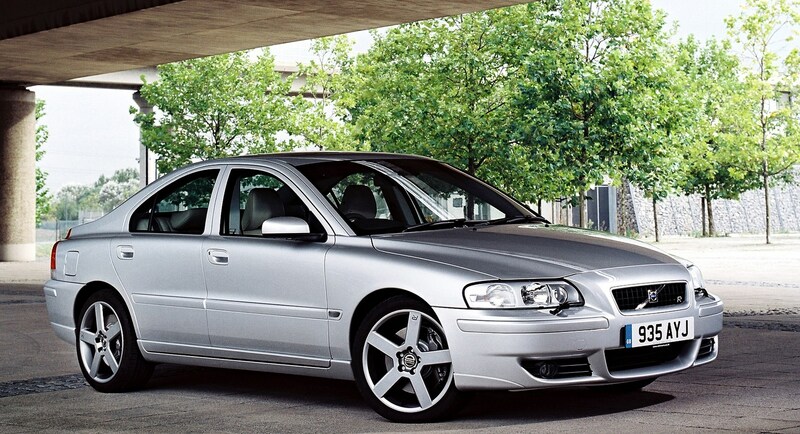 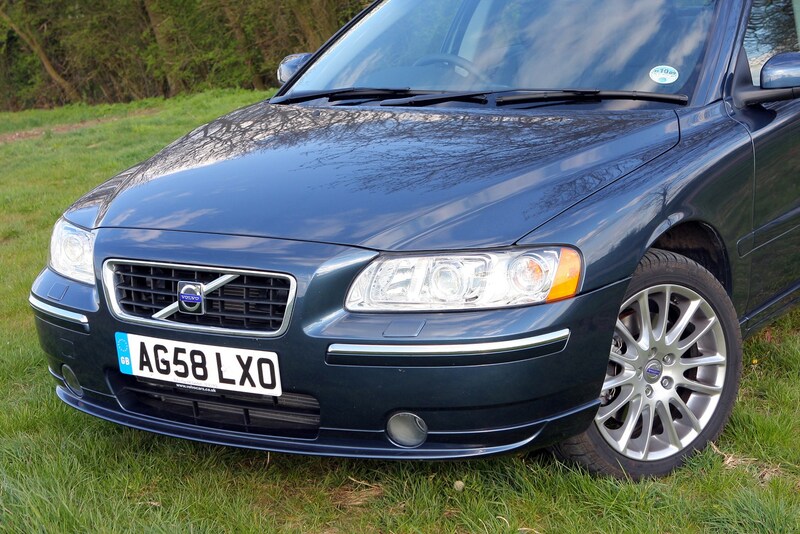 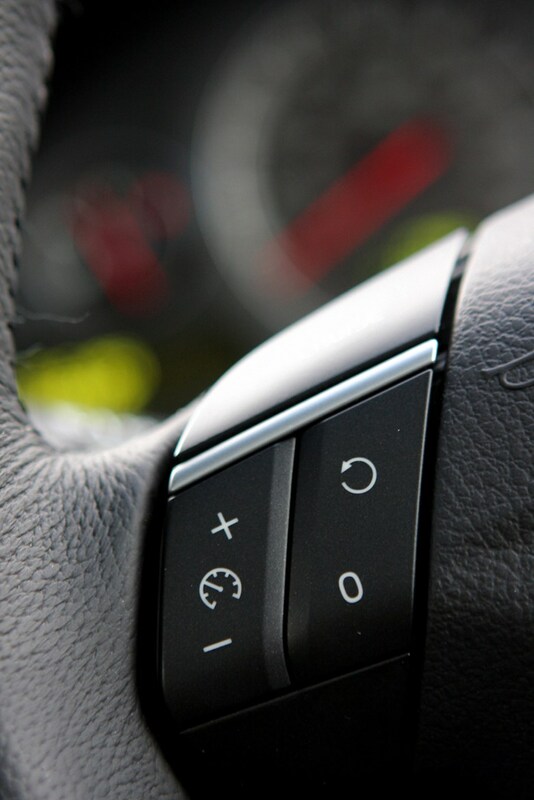 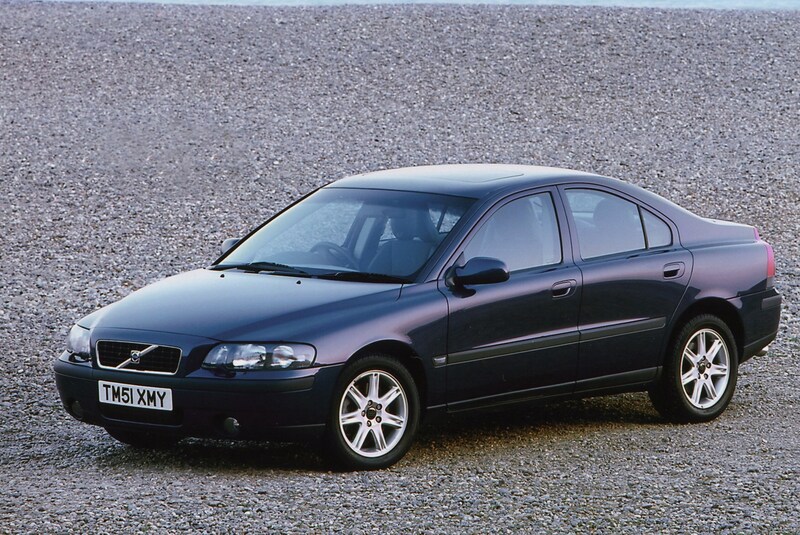 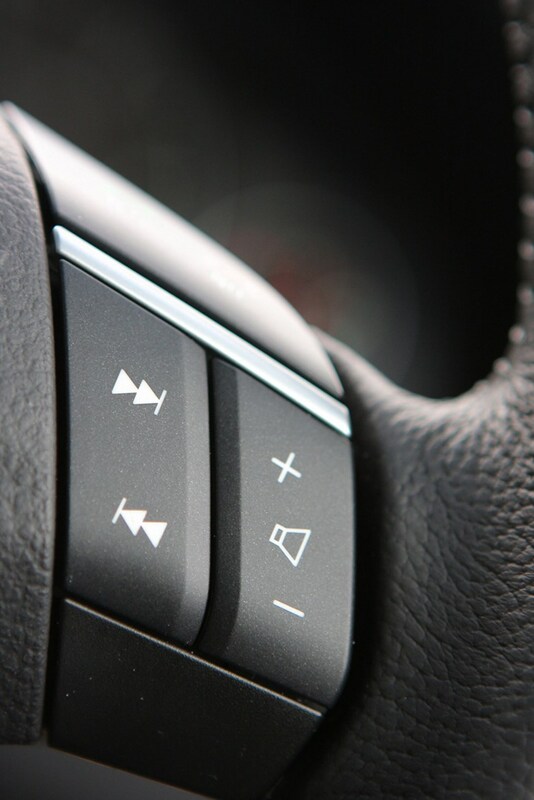 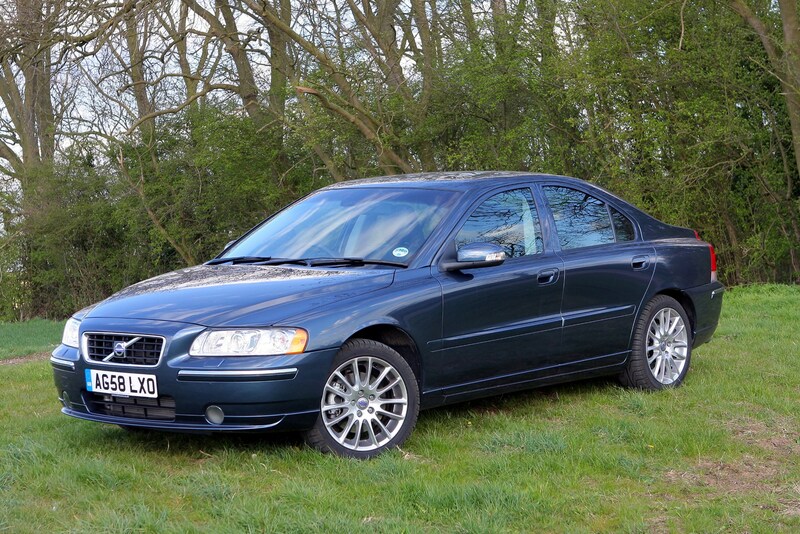 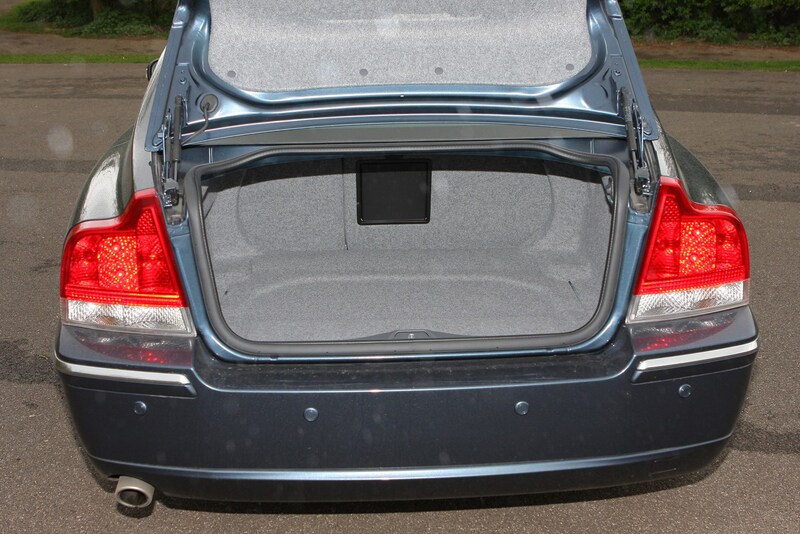 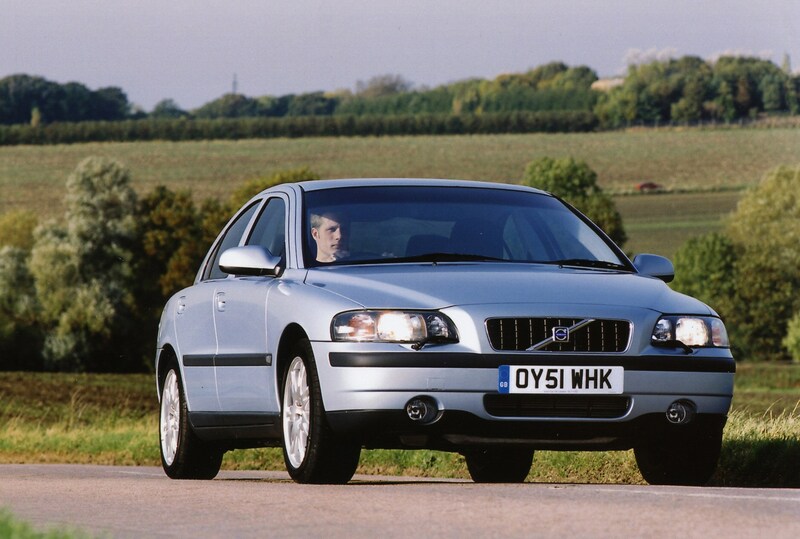 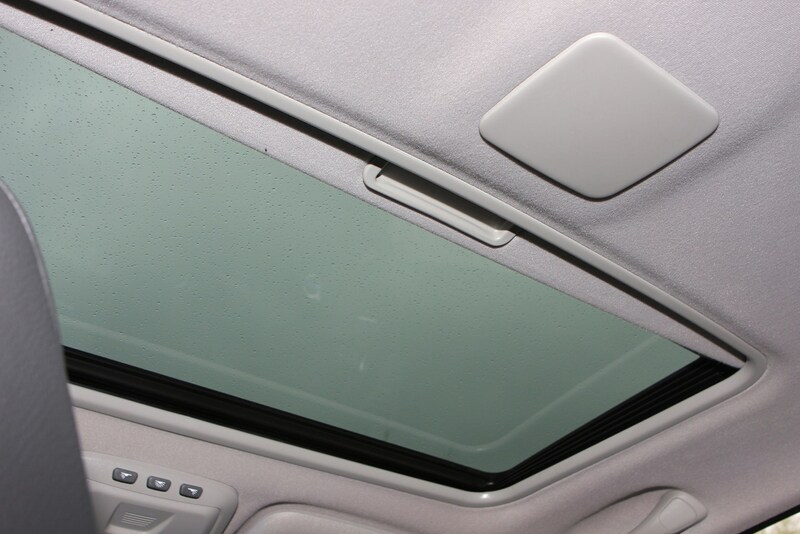 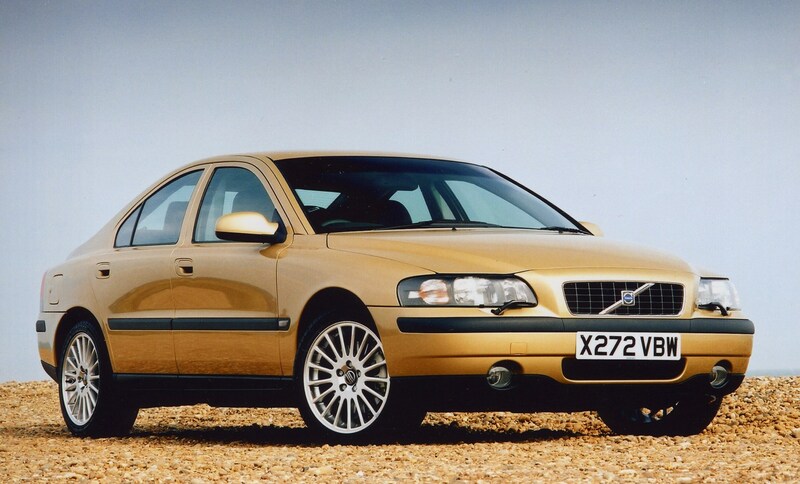 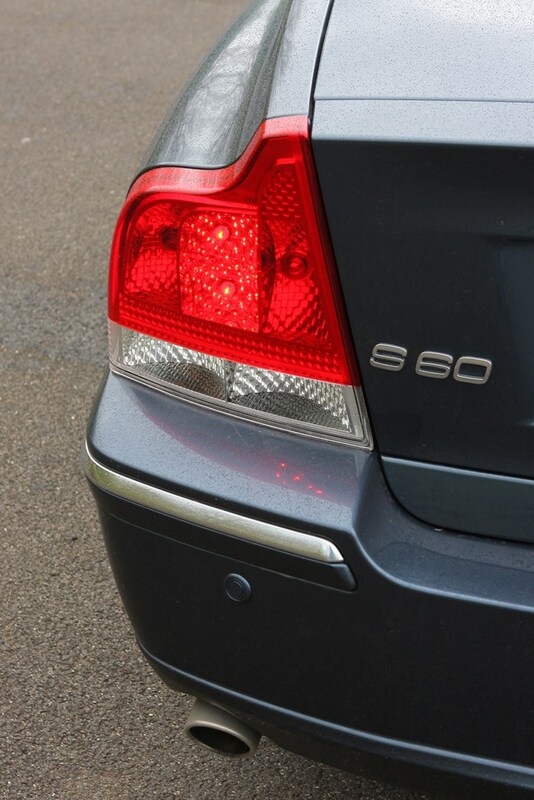 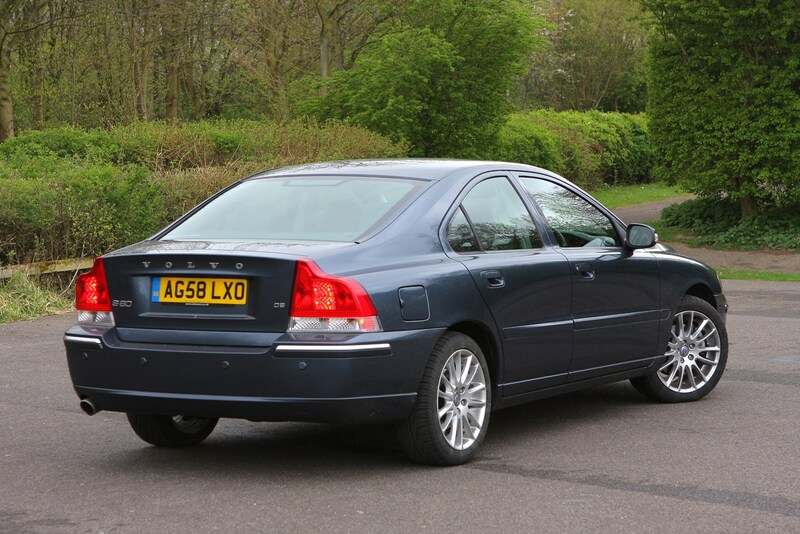 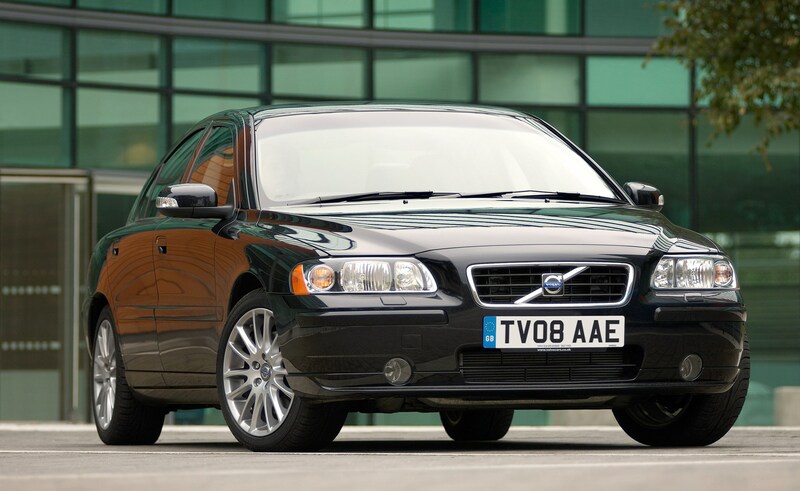 The S60 is a rugged and durable car and although occasional problems are reported there's very little to worry about. 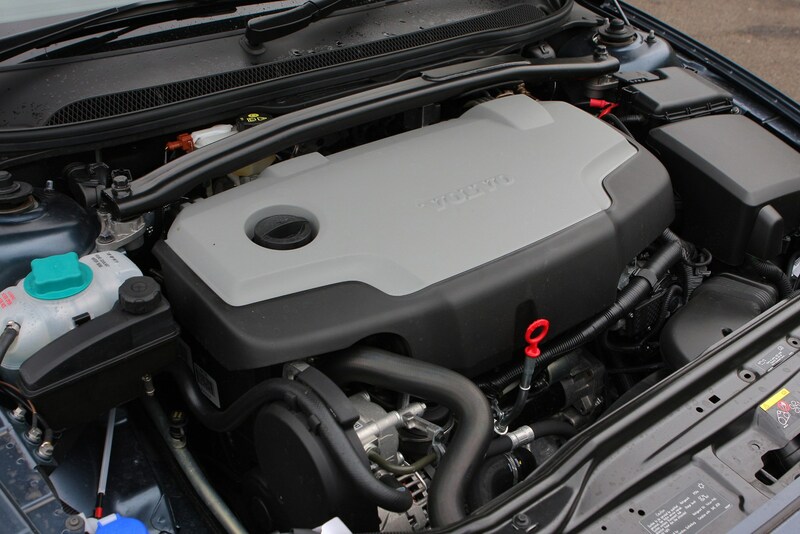 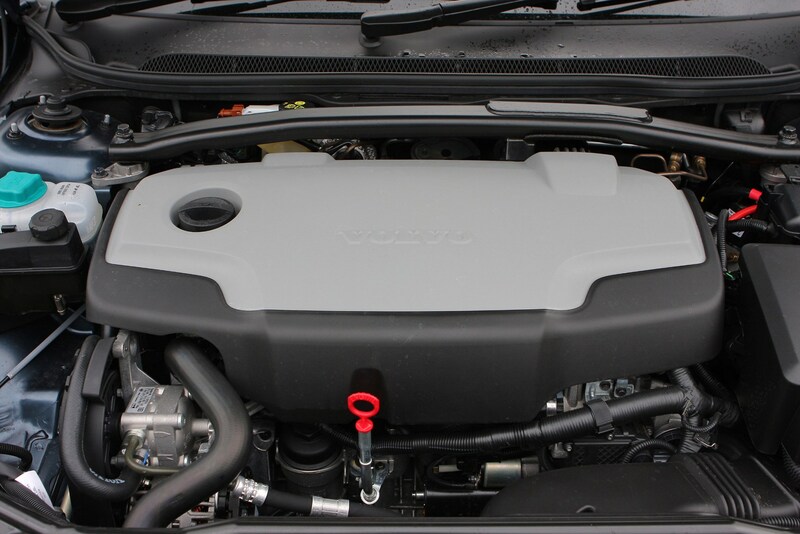 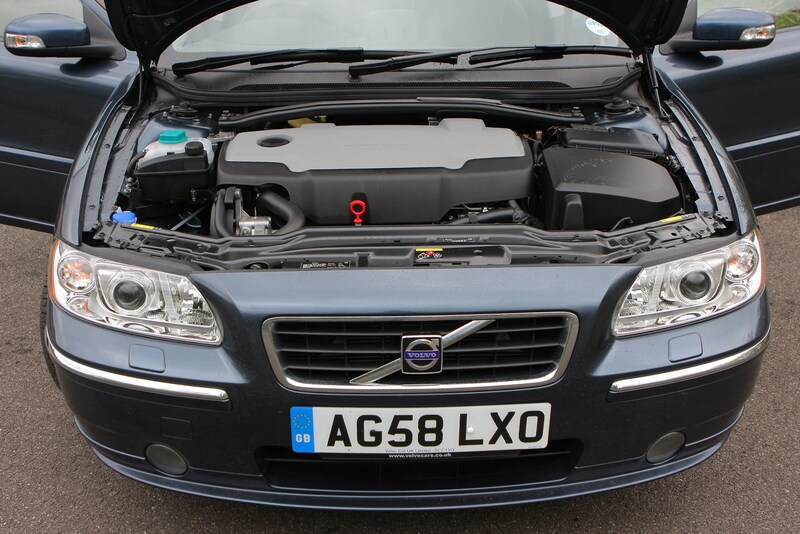 All the engines have been well proven in other Volvo models. 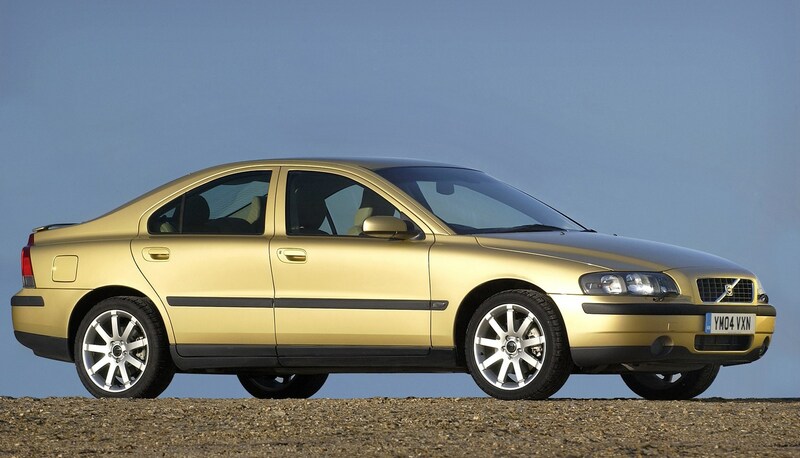 A recall in 2003 and again in 2004 for a possible fuel leak. 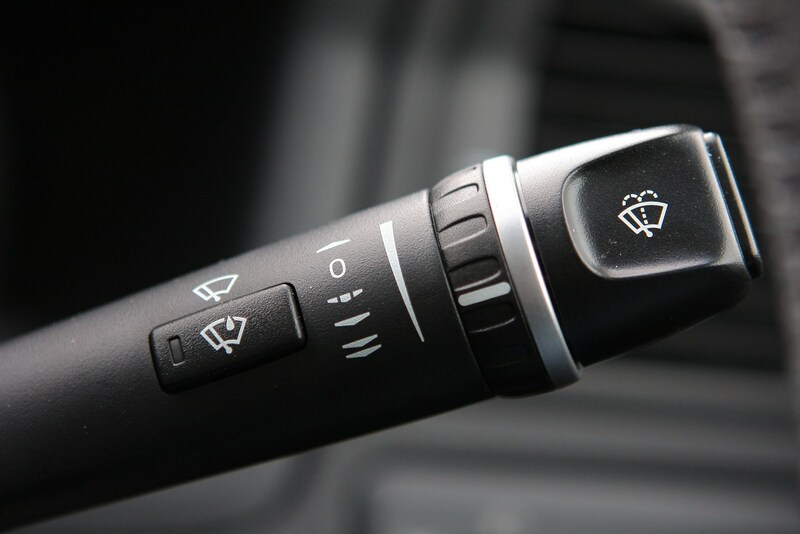 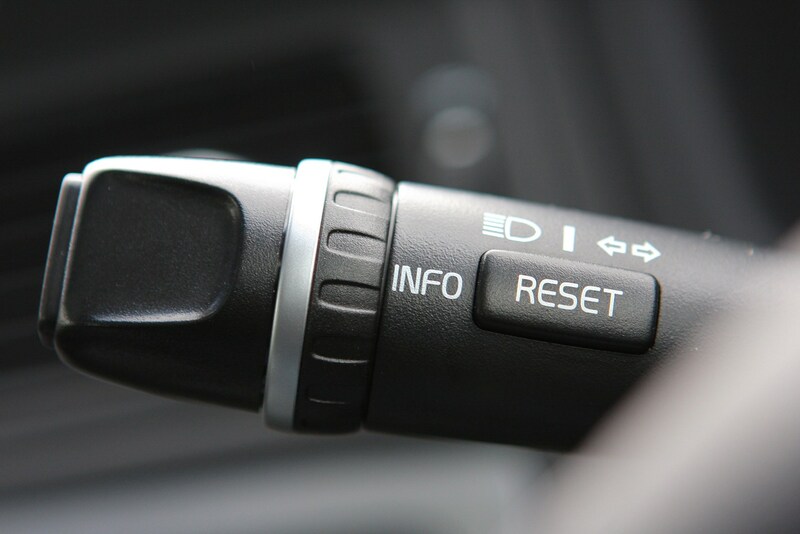 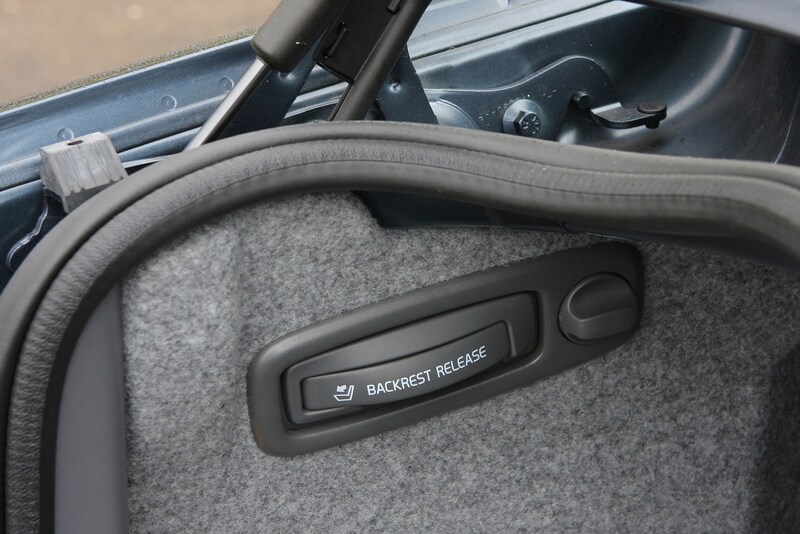 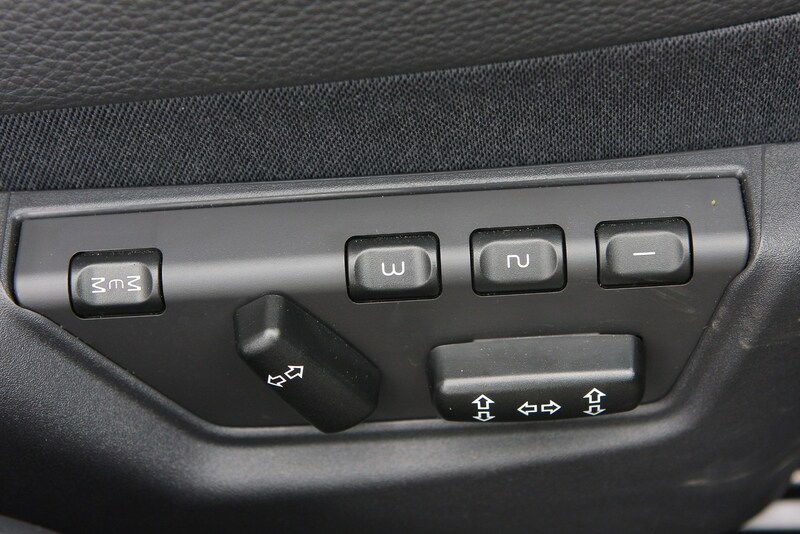 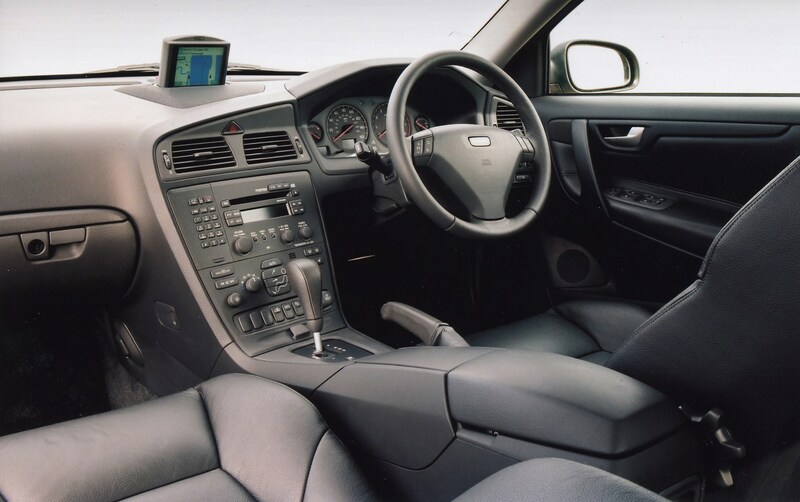 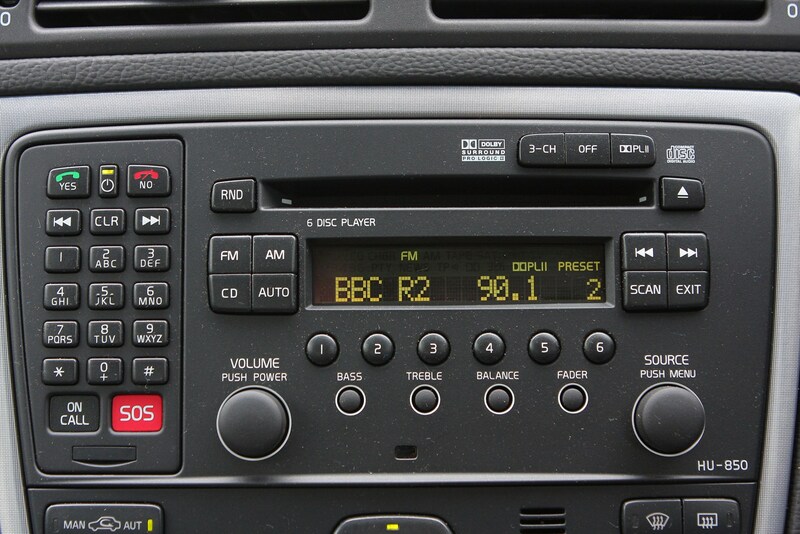 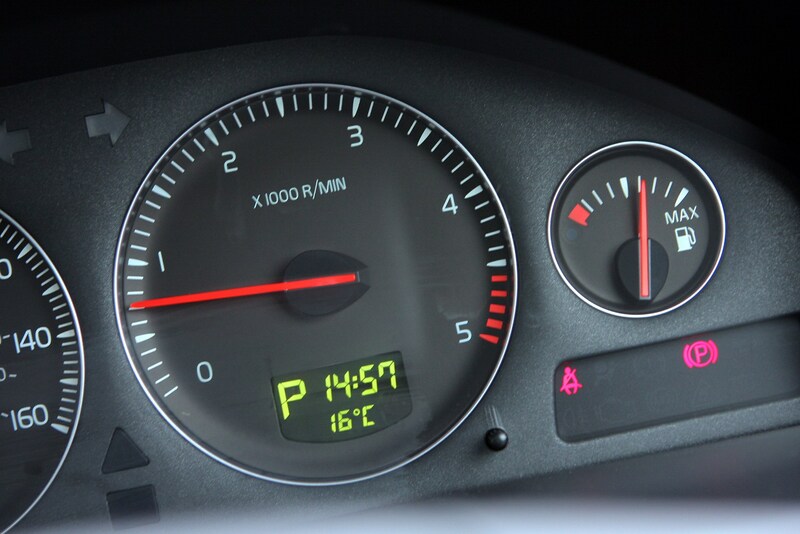 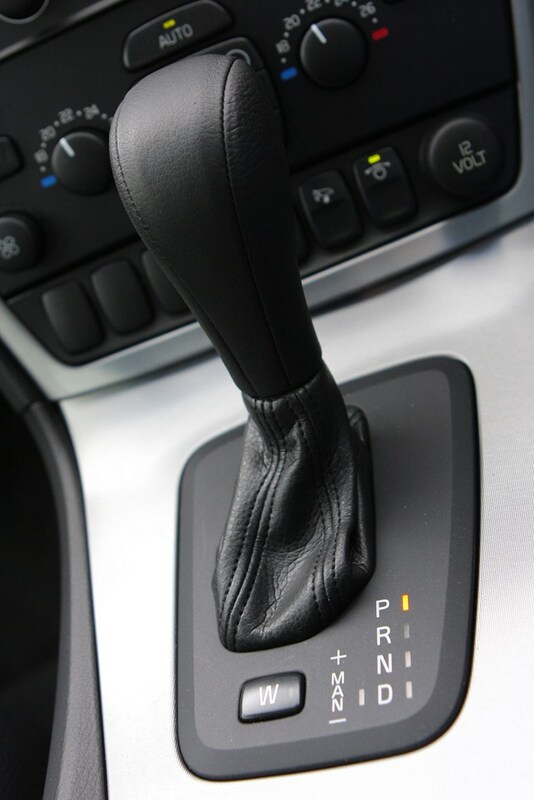 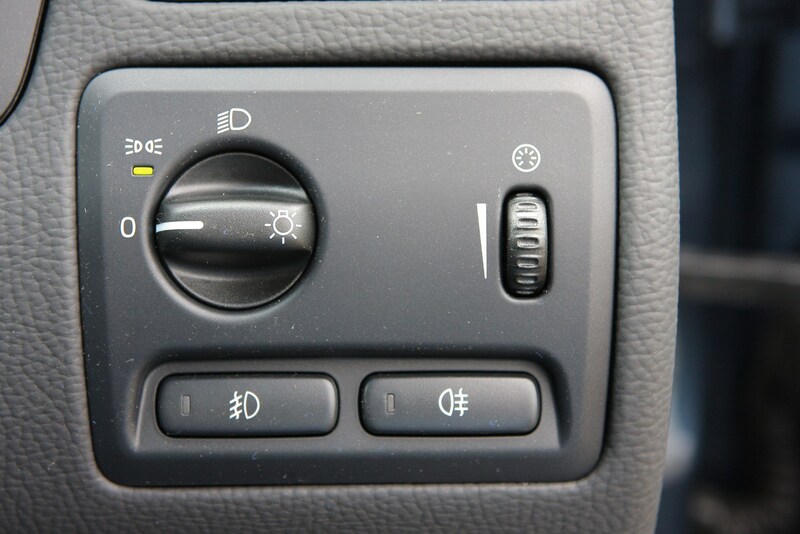 There was a recall in 2004 for an overheating fault with the electric cooling fan. 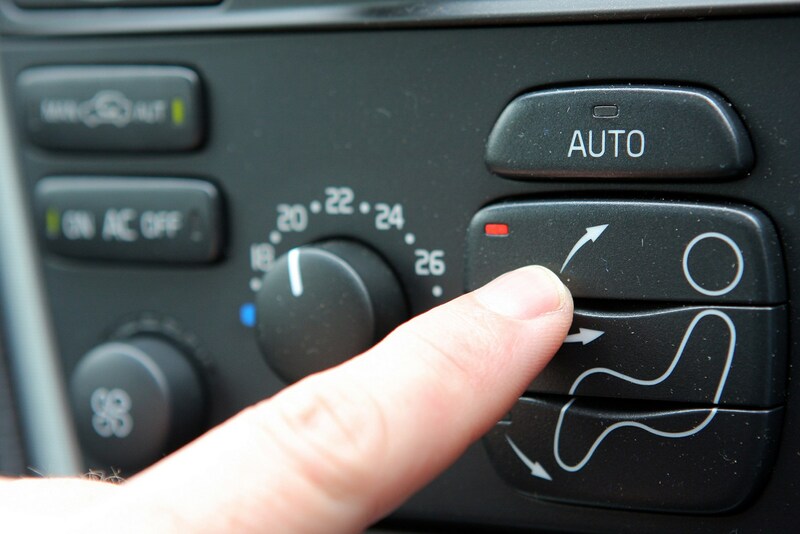 In 2007 there was another recall again affecting the cooling fan.